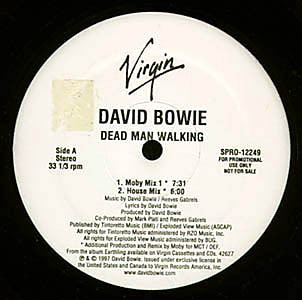 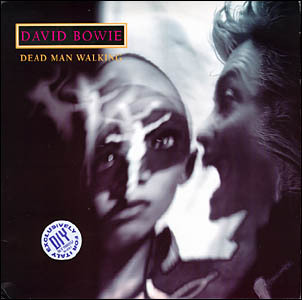 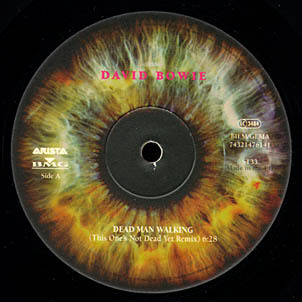 David Bowie - Illustrated db Discography > Dead Man Walking 12"
Part one of a two 12" set. 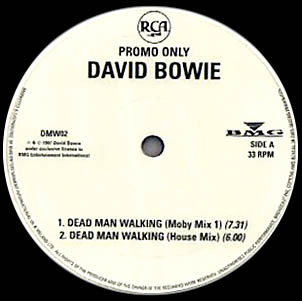 Part two of a two 12" set. 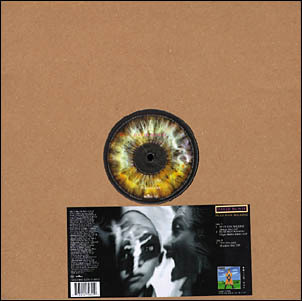 The sleeve is identical to part one.